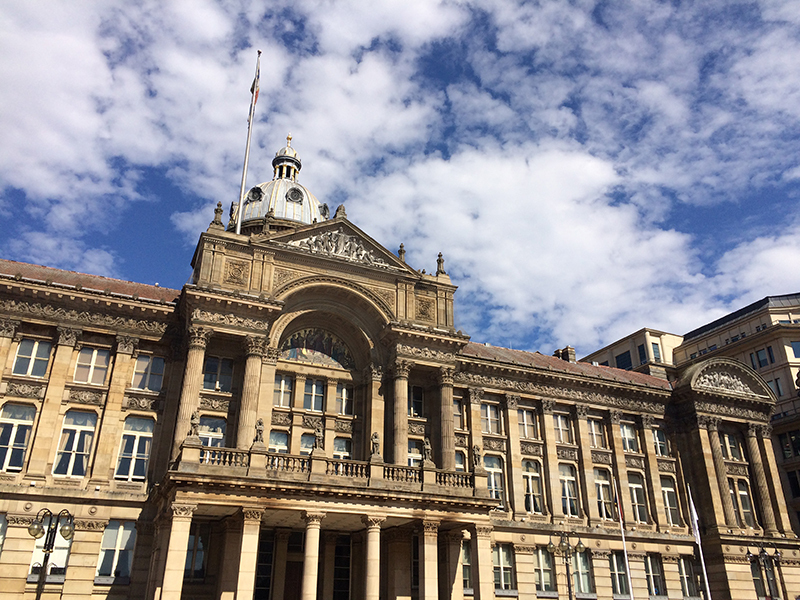 Birmingham City Council’s business management committee will meet today (Jan. 21, 2019) at 2 p.m.
On the agenda is a discussion of the committee’s CBM Forward Plan. The forward plan for 2018-2019 has explored a range of issues, from members’ allowances to flooding mitigation. Most recently, in December the committee examined its Impact of Brexit report. Since the committee’s last meeting, Parliament voted down Theresa May’s Brexit deal. It remains unclear what local authorities can do to prepare for the March 29th Brexit deadline. Follow @amandaloviza on Twitter for live updates of the meeting.